You know honey makes a great natural alternative to processed sugar. 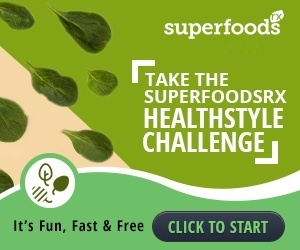 This SuperFood tastes great, and a drizzle of it over yogurt or in tea can work wonders for the body. Honey can provide a natural energy boost, help balance the bacteria in your colon, and even lower cholesterol and blood pressure. What you might not expect is that a simple honey bee can also play an important role to your beauty regimen. In fact, the sweet golden goo they produce is actually a skincare secret weapon that’s been around for centuries. New York-based dermatologist Dr. Doris Day says honey is one of her go-to pantry products for homemade skincare. “Honey is published widely in medical literature for its use on wounds and diabetic sores,” she told CNN. This is because of an enzyme called glucose oxidase, which works as a natural antiseptic that is also self-preserving, and can be used on problematic skin and wounds to cleanse and heal. 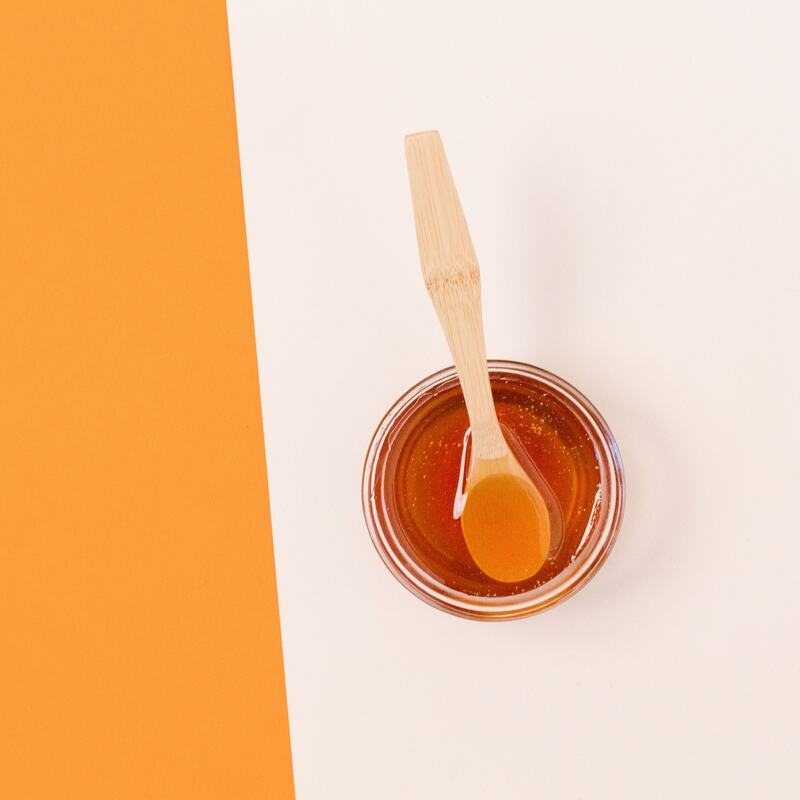 While SuperFoodsRX doesn’t recommend skipping medical treatment by applying honey to major injuries, it can be useful when incorporated into your skincare routine. Common acne is caused by a blocking of the sebaceous glands. When the openings of these sebum glands get blocked, the skin’s oils cannot escape and start depositing below the skin pores. The pores soon become red and swollen, making them susceptible to infections by bacteria and resulting in pimples. Many people with acne leave the dermatologists office with topical or even oral antibiotics such as minocycline, metronidazole, or clindamycin. Honey can provide a natural alternative to commercial antibiotics. 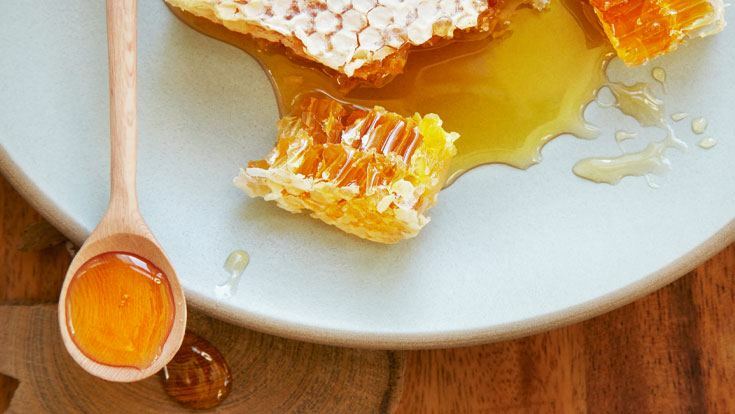 Honey contains antimicrobial properties and antioxidants — and, obviously, it’s sticky. That stickiness removes dirt, dead skin, and microbes from the pores, while the antimicrobial properties keep your skin from becoming infected again. This allows your skin to heal and work properly again. Likewise, honey can be used on dry skin regimen because it’s a humectant — a substance that attracts moisture and keeps it locked inside. People on antibiotics for acne often find that their skin gets really dried out, but honey doesn’t do that. A raw honey facemask is simple to make, and can be used to combat acne-causing bacteria, help heal inflamed pimples and moisturize the skin. To create a honey mask, just apply a spoonful of raw honey to the face, and allow it to sit on the skin for 20 minutes. 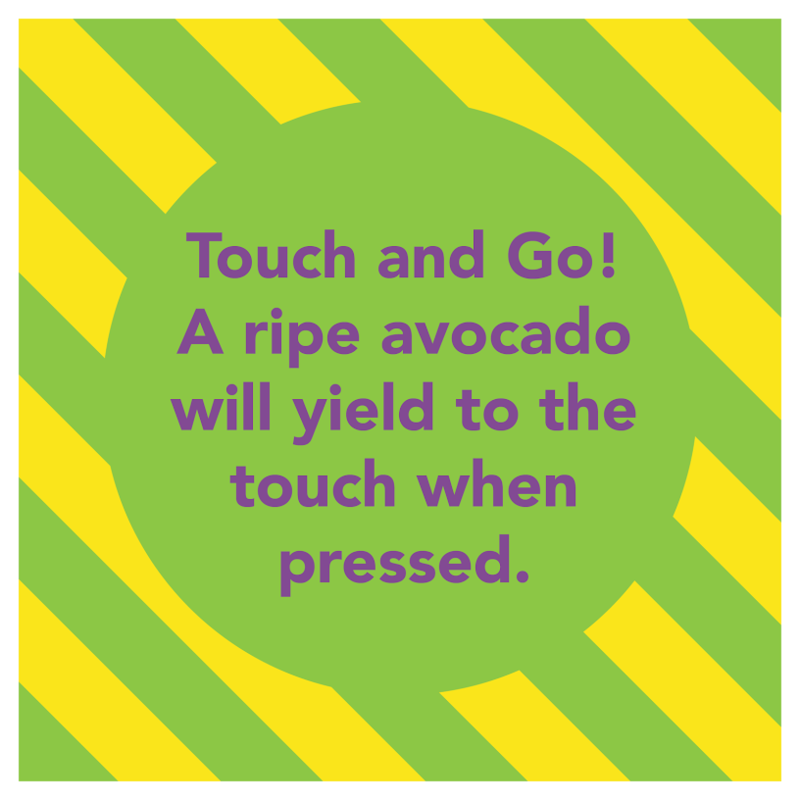 Then, rinse it off. The honey can also be mixed with essential oils—like soothing lavender—lemon juice, banana or even eggs, which all have helpful properties of their own. These ingredients can give the mask a little extra boost of nutrients, but aren’t necessary in order to experience the full benefits of raw honey. While honey may not be a perfect cure for acne, it is one natural treatment worth trying out.